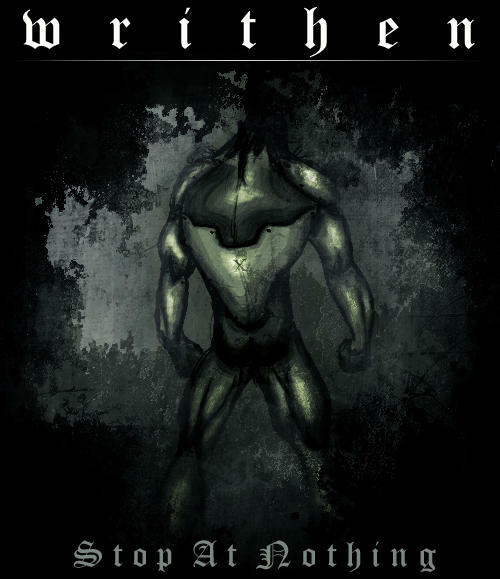 Writhen was formed in early 2004 by Ryan Hansen and Wesley Zimmerer. Soon after they found a permanent vocalist in Anton Simanov. After a very short search, Josh Tolbert was chosen for the second guitar spot. Many bassists have come and gone since then, but Travis Dalldorf, is here to stay. In October 2004, they recorded their first Demo, "No Time For Tomorrow." It had some good response, but all in all, it did not capture what writhen was about. In March-April 2005 they recorded the second Demo, "Wait To Die." This demo had the right sound for the songs, but not the production quality they wanted. Still, the two songs recieved some great responses, from friends and new fans alike. Writhen's forthcoming EP, "Stop At Nothing," will be even more advanced, musically and production-wise. 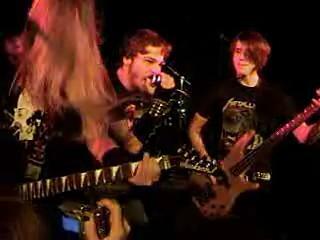 Writhen is always available for shows, wherever their wanted, they will go and bring thrash to anyone and everyone.